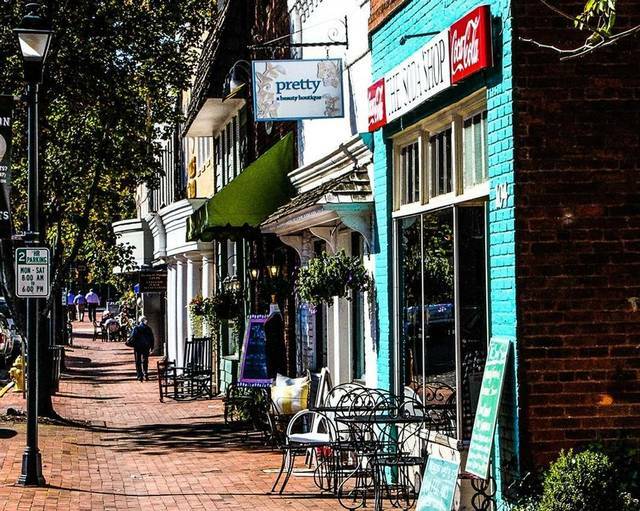 Davidson is a 5.1 square mile town on Lake Norman and is home to Davidson College. It is a pedestrian and bicycle-friendly town with a vibrant business district, historic downtown, and a calendar full of community events. For more information check out their website and see their demographics here.